A heat pump water heater draws heat from the air and transfers it to water enclosed in a tank. It uses a compressor, much like in the mechanism used by a refrigerator, only that in a heat pump water heater, heat transfer is in the opposite direction. During days when it’s too cold and the surrounding air won’t provide enough heat, most heat pumps water heating units use resistance elements to heat water. In this way, they act as hybrid water heaters, changing the method of heating according to the ambient temperature. Why Would You Need a Heat Pump Water Heater? If your water heating unit is the conventional electric water heater, you may want to replace it with a more energy efficient unit to lower your electricity consumption. Statistics show that a heat pump water heater lowers your annual power bill by as much as 300 dollars. Also, if your current electric heater is showing signs of breaking down or has become inefficient due to age, and the unit you want to replace it with should be better in terms of lowered operating costs and durability. 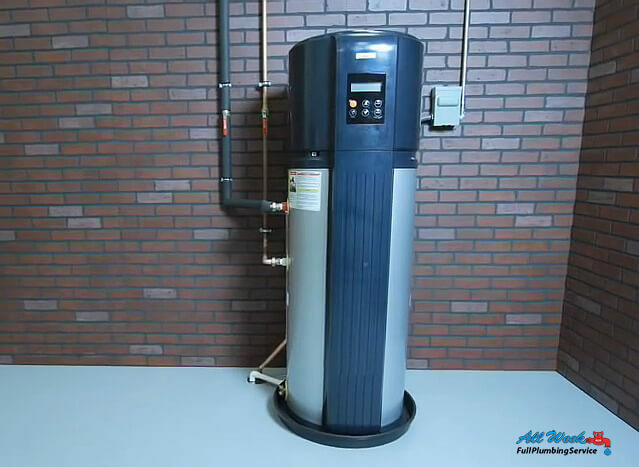 When looking to purchase a heat pump water heater, here are some of the factors to consider so you buy a unit that best suits your needs and circumstances. The size of the heat pump water heater you buy will depend on your usage. The more the number of rooms you have in your house the larger the size of the water heater you should buy. 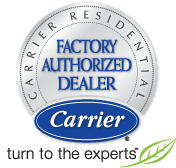 Most of the heat pump water heating units come in 50, 66 and 80 gallon capacities. Heat pump water heaters are larger than the conventional electric water heaters. They, therefore, require that you have enough space for installation and to allow for servicing. The Efficiency factor, or EF of a heat pump water heater is a comparison of the water amount it heats per unit of electricity. A high Efficiency cost means lower costs in operating the heater. Choose a heat pump water heater with an efficiency factor of 2.0. It means it has a heating efficiency of 200 percent. You would need to buy a brand that can be serviced locally and a brand that has a high reputation. Look up what people who purchased the brand are saying about the quality of the heaters, their reviews on how reliable and durable the brand is. A heater pump water heater is more cost efficient than an electric heater, both in installation and operating costs. It lasts longer, and is ideal for areas where ambient temperatures remain mostly moderate. Contact All Week Plumbing Today to guide you through your next Heat_Pump Water Heater, purchase and installation project, and help you make an informed decision before engaging with the porject.